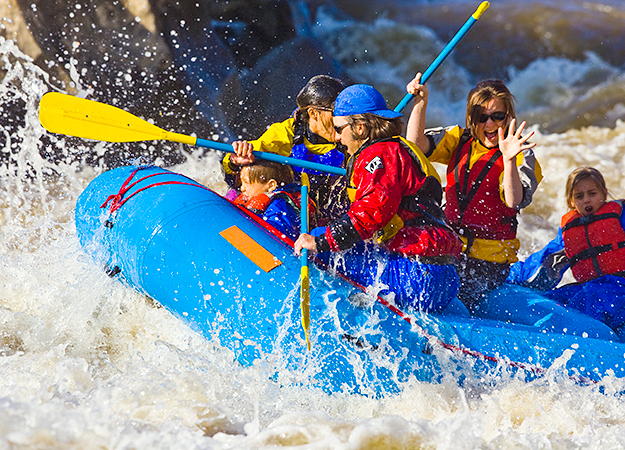 Whitewater Rafting in West Virginia. Sometimes a family vacation means roller coasters, magical kingdoms or movie studio tours. But there really is nothing quite like experiencing the amazing sights, sounds and general wonder that nature offers us with those we love. And there are plenty of places in North America to make that happen.